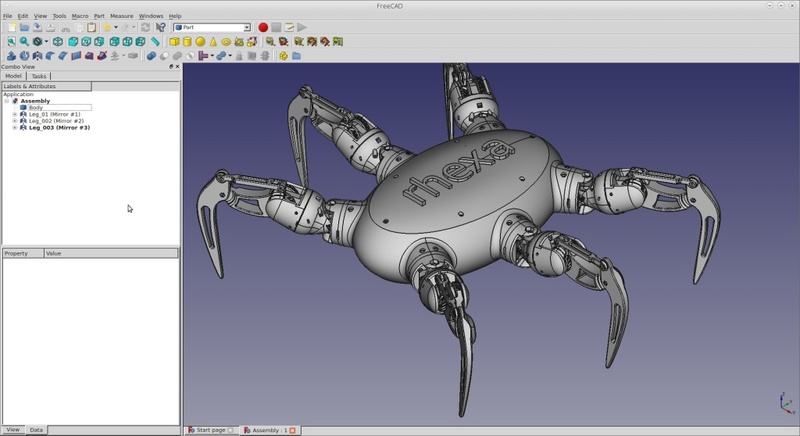 FreeCAD is a general purpose parametric 3D CAD modeler. 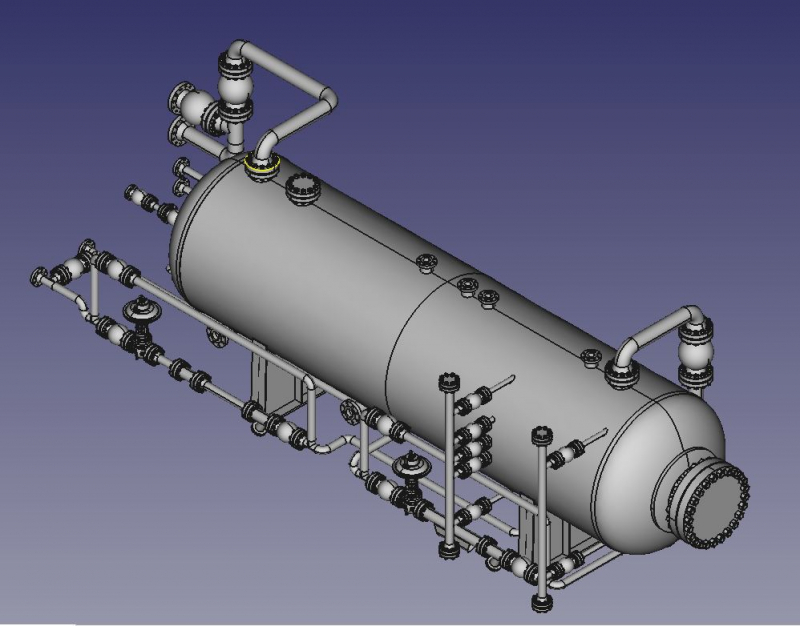 The development is completely Open Source (LGPL License). 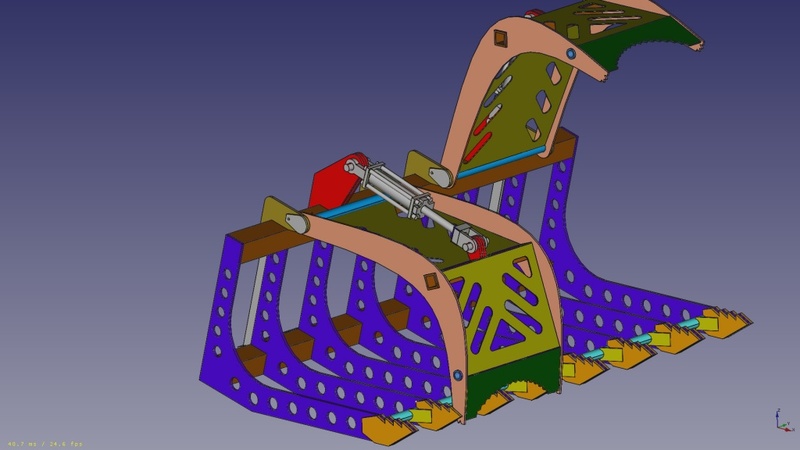 FreeCAD is aimed directly at mechanical engineering and product design but also fits in a wider range of uses around engineering, such as architecture or other engineering specialties. 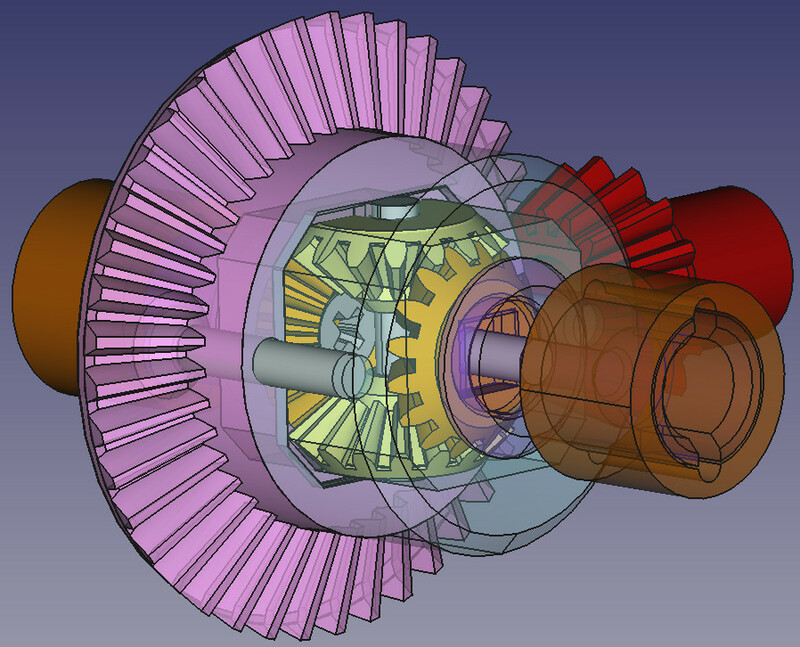 FreeCAD features tools similar to Catia, SolidWorks or Solid Edge, and therefore also falls into the category of MCAD, PLM, CAx and CAE. It is a feature based parametric modeler with a modular software architecture which makes it easy to provide additional functionality without modifying the core system. 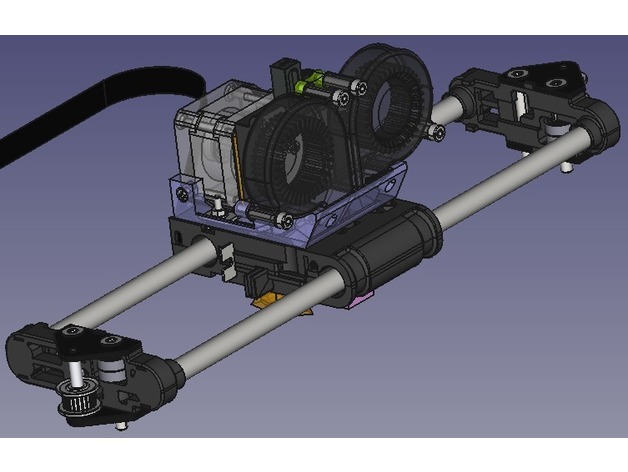 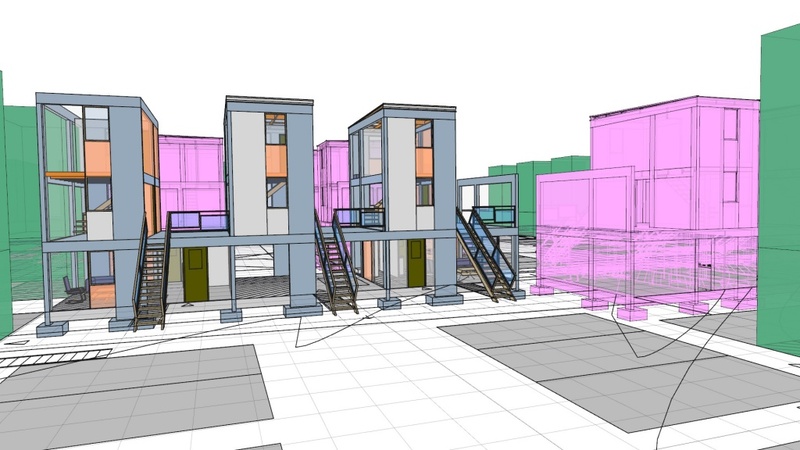 As with many modern 3D CAD modelers it has many 2D components in order to sketch 2D shapes or extract design details from the 3D model to create 2D production drawings, but direct 2D drawing (like AutoCAD LT) is not the focus, neither are animation or organic shapes (like Maya, 3ds Max, Blender or Cinema 4D), although, thanks to its wide adaptability, FreeCAD might become useful in a much broader area than its current focus. FreeCAD makes heavy use of all the great open-source libraries that exist out there in the field of Scientific Computing. 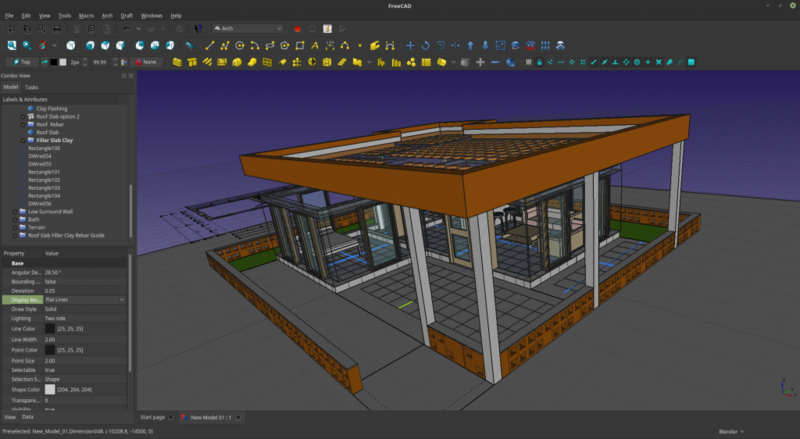 Among them are OpenCascade, a powerful CAD kernel, Coin3D, an incarnation of Open Inventor, Qt, the world-famous UI framework, and Python, one of the best scripting languages available. FreeCAD itself can also be used as a library by other programs. 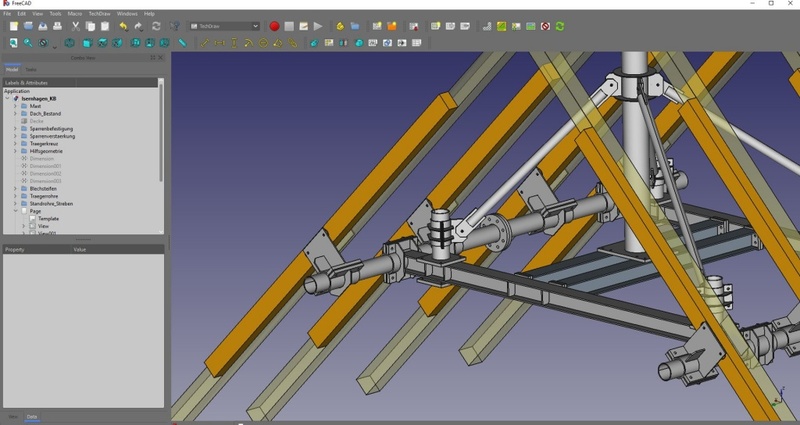 FreeCAD is also fully multi-platform, and currently runs flawlessly on Windows and Linux/Unix and Mac OSX systems, with the exact same look and functionality on all platforms.